Design and 3D print braille blocks that spell out your school's name. Access this course for FREE at the bottom of the page. In this 1 hour lesson students will collaboratively design and 3D print their school name in braille. 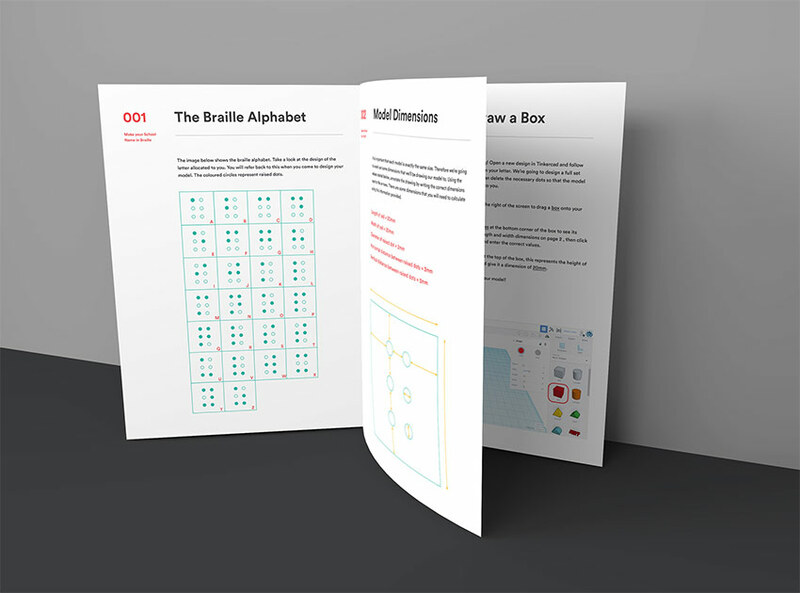 The lesson involves context about the written language braille along with mathematical calculations, CAD design and 3D printing. 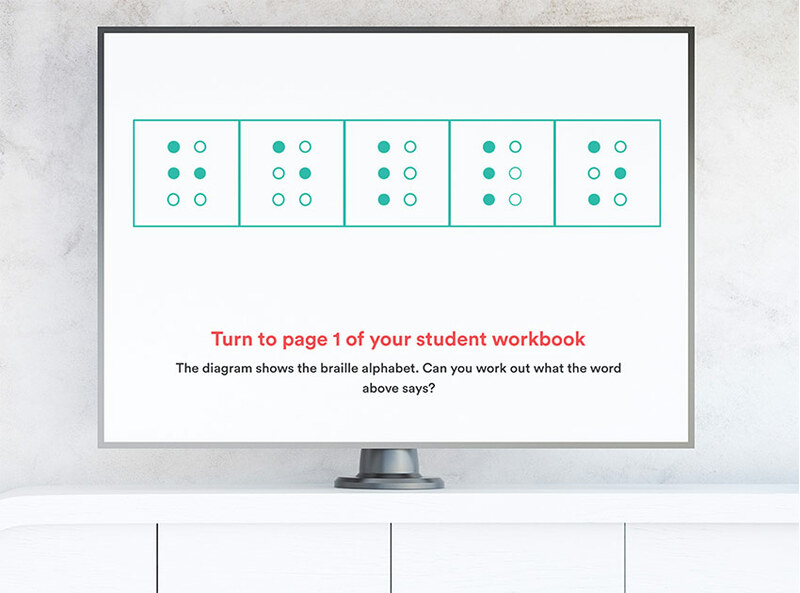 The lesson can be incorporated into the study of english/languages, mathematics, design technology or computing and can be adapted for ages 8-16. The curriculum is aligned to NGSS, CCSS and UK National Curriculum standards. A comprehensive list of standards met is included in the lesson platform.